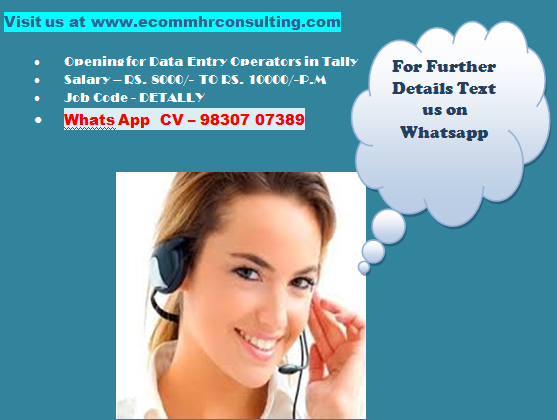 Qualification: Graduate from any stream or MCA. 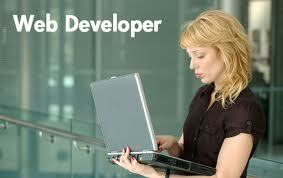 WE HAVE REQUIREMENT FOR PHP DEVELOPER OF TWO VERTICLES. 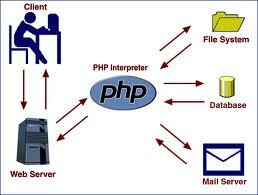 Should possess minimum 1 year of Working experience as a PHP Developer.